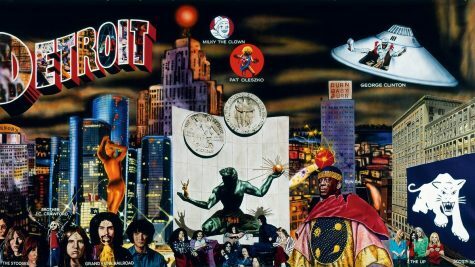 Destroy All Monsters’ punk ethos stems from a reverence of all things Detroit. The heart and soul of punk rock was alive in the city, through guitars, saxophones, vacuum cleaners, you name it. 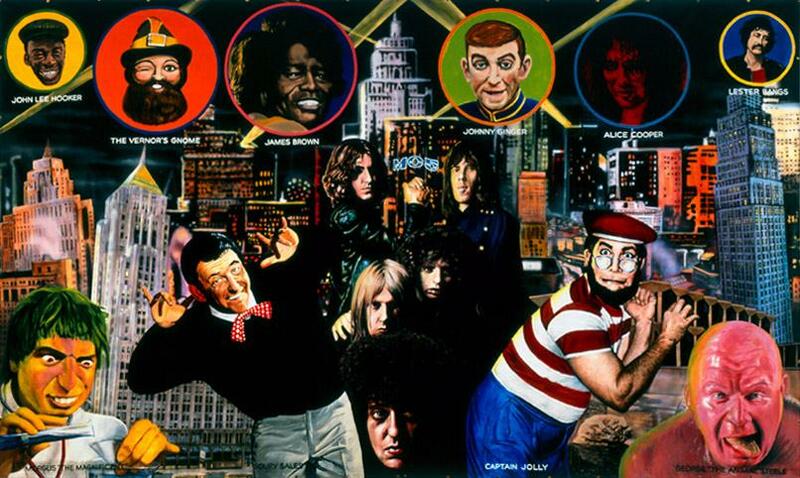 The art collective began as a counterculture push against all things good before quickly gaining traction as a punk band with members from both the Stooges and MC5, followed closely by their demise as a group. Destroy All Monsters’ short lived existence would be the perfect parallel to their infectious ideology – white-hot with rage and youth, they burned out quick. Although the band’s original lineup only lasted half a decade, their impact on the punk world is often understated. Their violent, american guitar riffs paired with lead singer Niagara’s monotonous scowl inspired legendary bands such as Kim Gordon and Sonic Youth with her similar singing approach, and their unmatched ferocity paired with their ‘couldn’t care less’ attitude inspires the comeuppance of various noise and experimental acts to this very day. The four-piece channeled an era of ripping down established idols and throwing caution to the wind with their abrasive sights and sounds. Thanks Iggy Pop and co, for becoming the anti-hero idol of Destroy All Monsters and, effectively, all of Detroit.